Sobering reflection on how inconsequential we are, populating just one tiny planet in the vast cosmos. But hey, reality check! 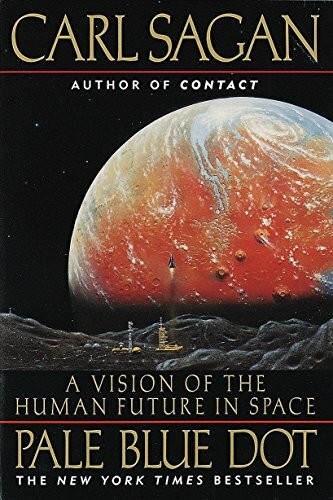 He then paints a humanistic future, love Carl.